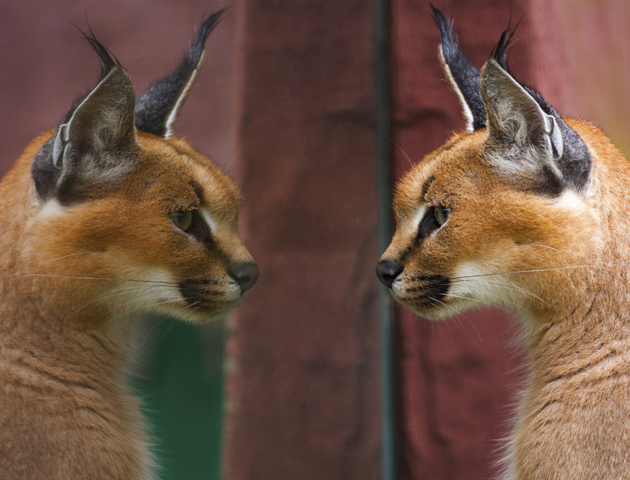 Sometimes we do a double take when walking past a mirror. 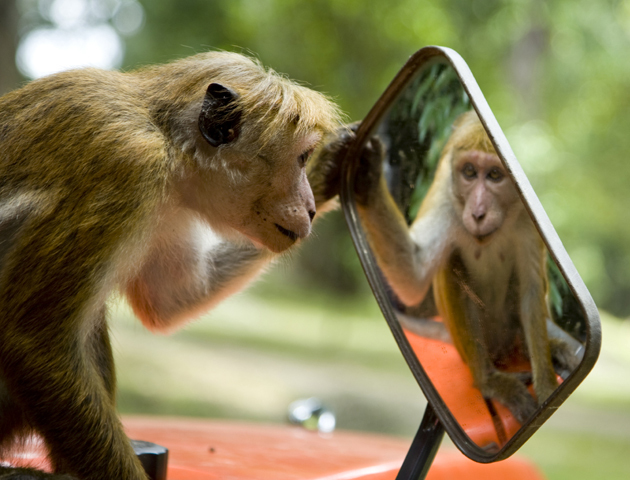 But when animals see themselves in the mirror, they normally they think it’s a mate or new challenger. Their reactions are priceless! Hello, hello, hello! Who are you? Want to be my friend? Play with me! I love playing games… come on! Does my hair look ok? Yes, looking smooth! Hey, are you stuck in there? I’ll save you!  Wait… this is harder than I thought! Who you looking at? Huh, punk! I’m really hot, you have nothing on me. All the ladies love me! Why are you copying me? Stop it! Is it my turn? Can I use the mirror now? I love this song, let’s dance! Take my hand… Wait… Oh no! 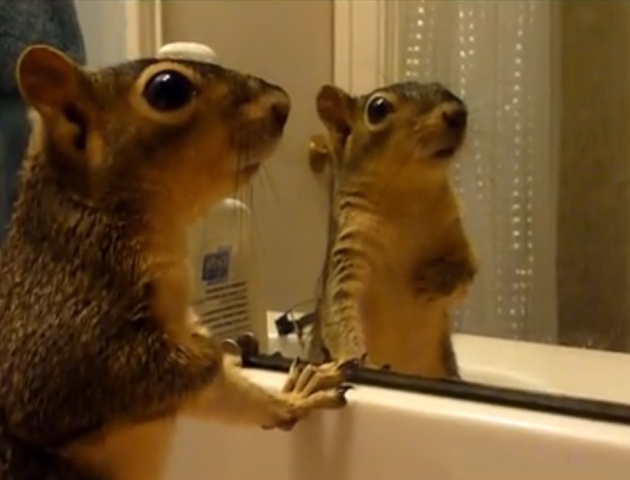 Who do you reckon won the war of animals vs mirrors? Does your pet do this too?